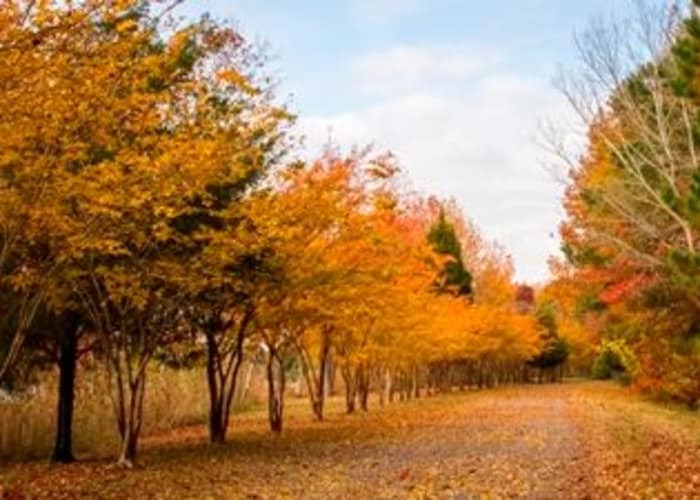 Make your home in the lovely Greenbrier neighborhood of Chesapeake, Virginia. Woodbriar Apartments offers spacious 1 & 2 bedroom apartments just off of Battlefield Boulevard and a short walk from Oak Grove Lake Park. 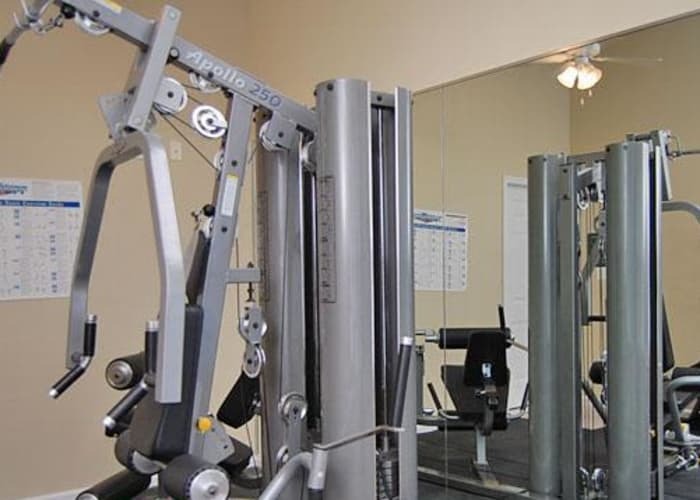 Each of our apartments include an in-home washer and dryer and walk-in closets. Here, you’ll find a number of delightful amenities, including a swimming pool and resident clubhouse, at a price point that cannot be matched. 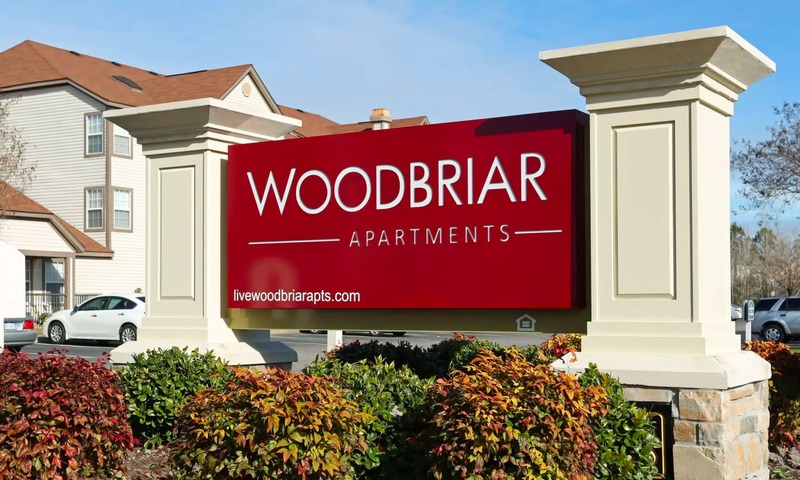 Live in walkable range of shopping and restaurants at Woodbriar Apartments. Starbucks, Walgreens, and Carrabba's Italian Grill are a short walk away. Greenbrier Mall, which is filled with fantastic shops and restaurants, is just a five minutes drive away. With I-64 and I-464 close by, all of the Hampton Roads coastal cities are easily accessible to you. 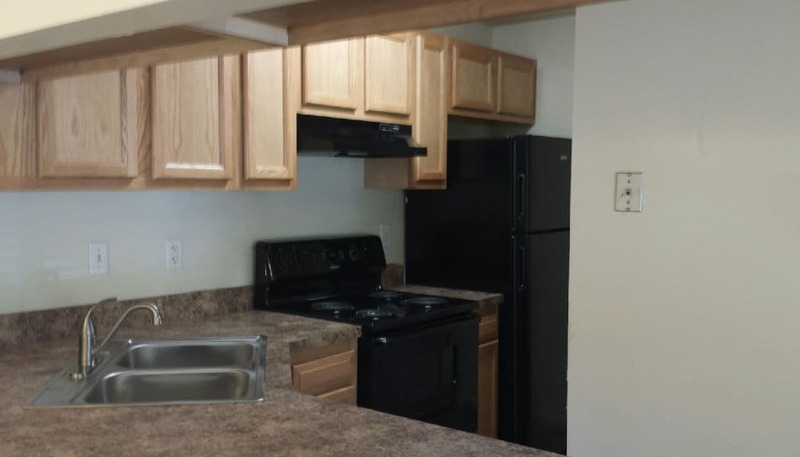 Woodbriar Apartments, is an excellent home base for your next adventure! You're Officially Home at Woodbriar Apartments! With a number of thoughtful features and amenities, Woodbriar Apartments is a wonderful place to come home to. Our 1 & 2 bedroom apartments were designed with you in mind. Each floor plan features open living areas with a fully equipped kitchen and adjacent dining area. 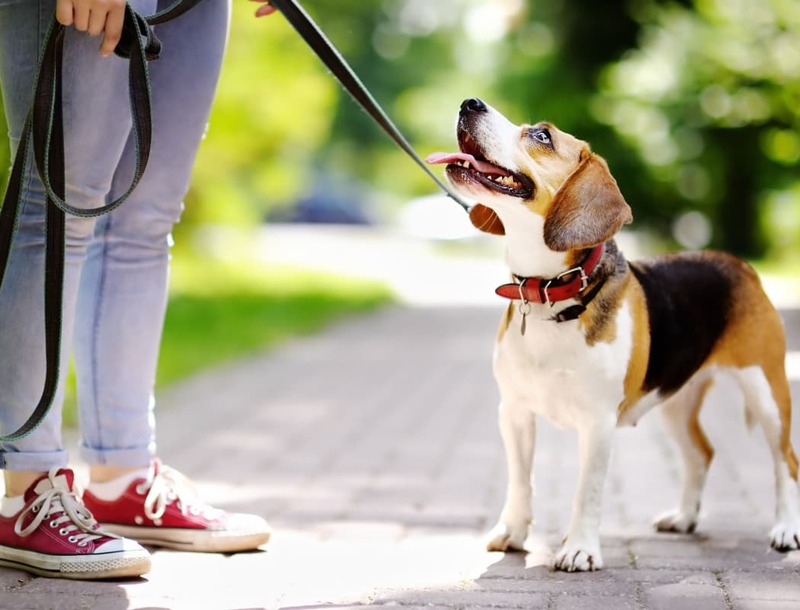 At Woodbriar Apartments, we welcome your pets! Our roomy floor plans have enough space for you and your four-legged pal. Take your pup for a stroll around our landscaped property or visit one of the dog parks nearby, like Chesapeake City Park. Please get in touch to learn more about our pet policy. We look forward to meeting your four-legged friend! 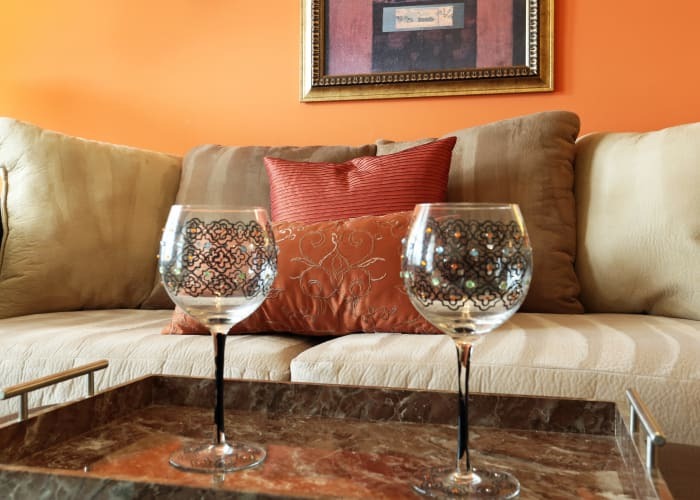 We’d love to tell you more about our lovely apartments for rent in Chesapeake, VA. Give us a call today to find out why Woodbriar Apartments is a wonderful place to come home to.